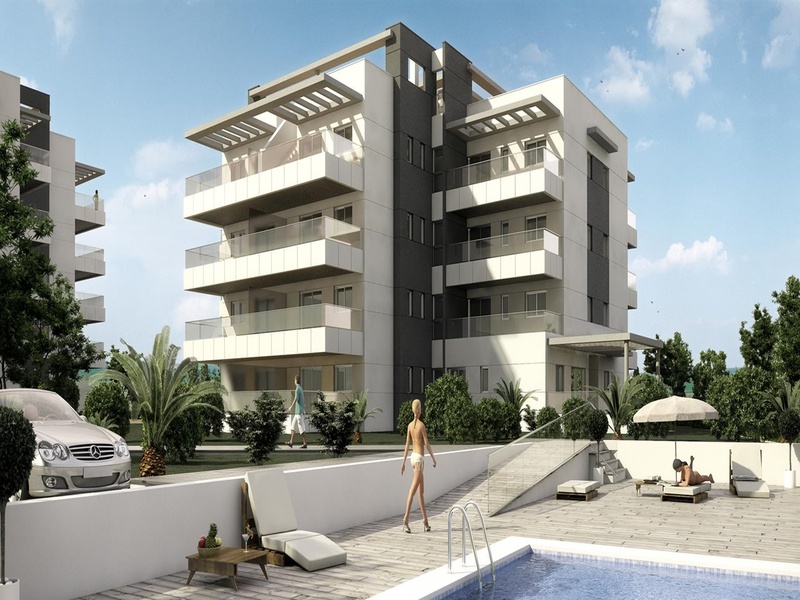 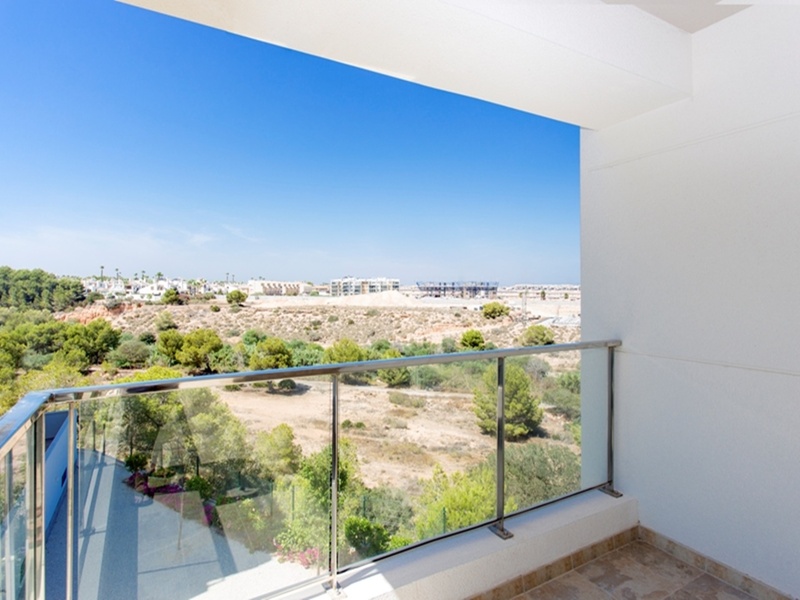 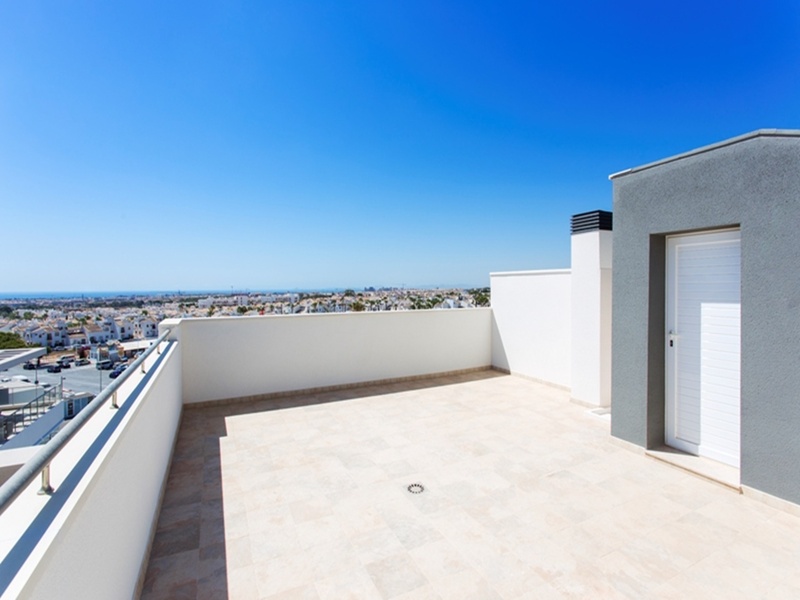 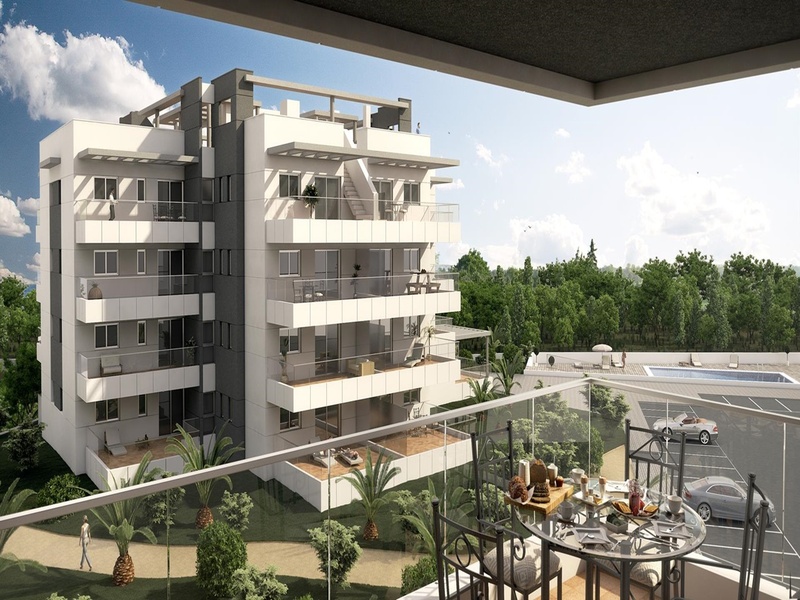 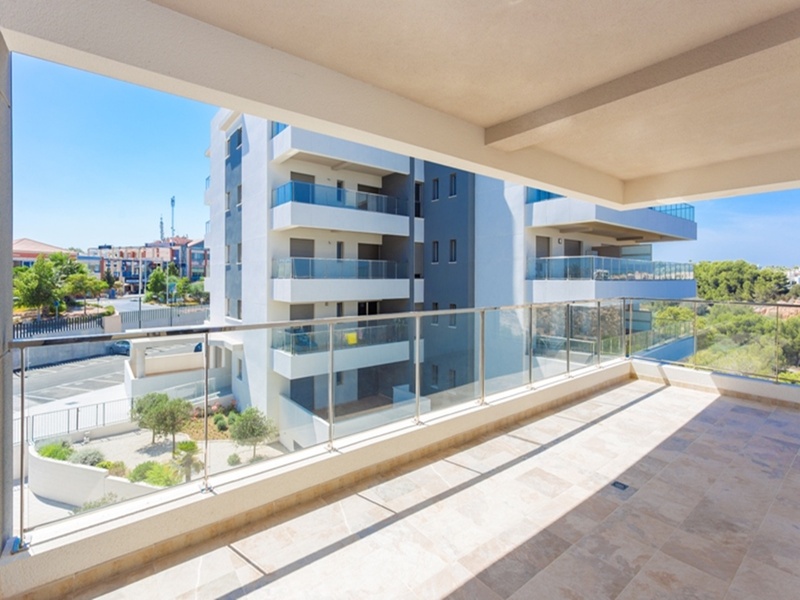 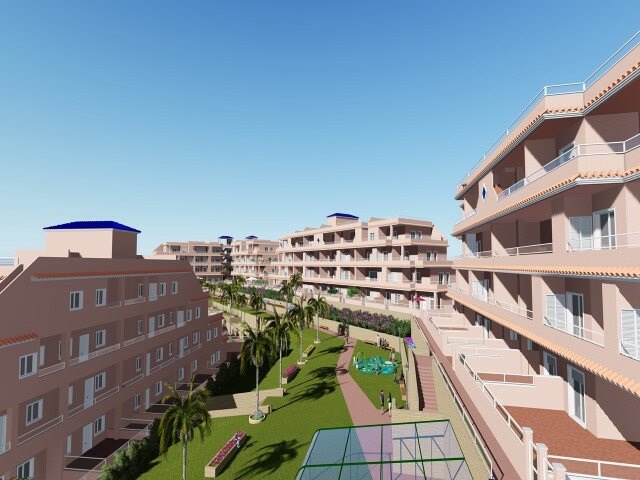 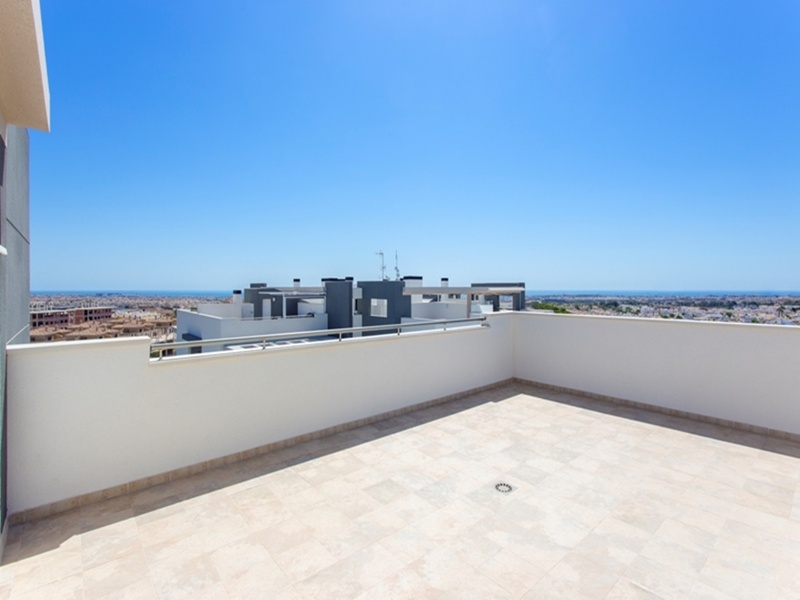 Penthouse located in La Zenia, Orihuela Costa. 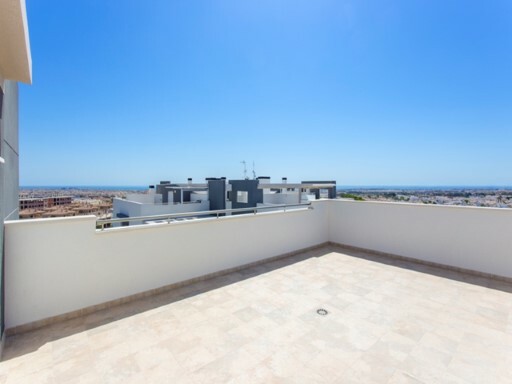 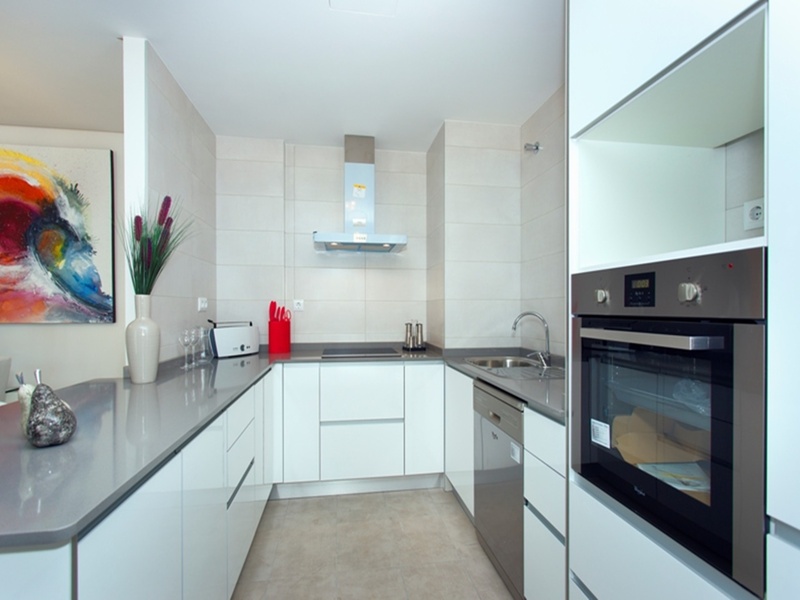 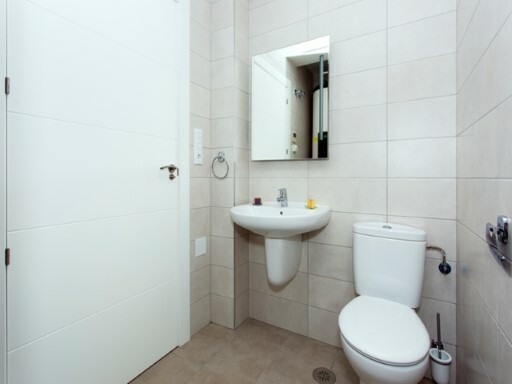 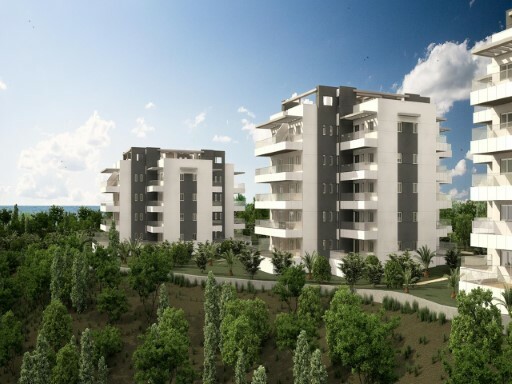 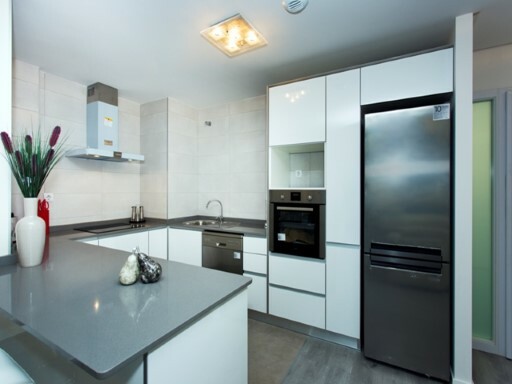 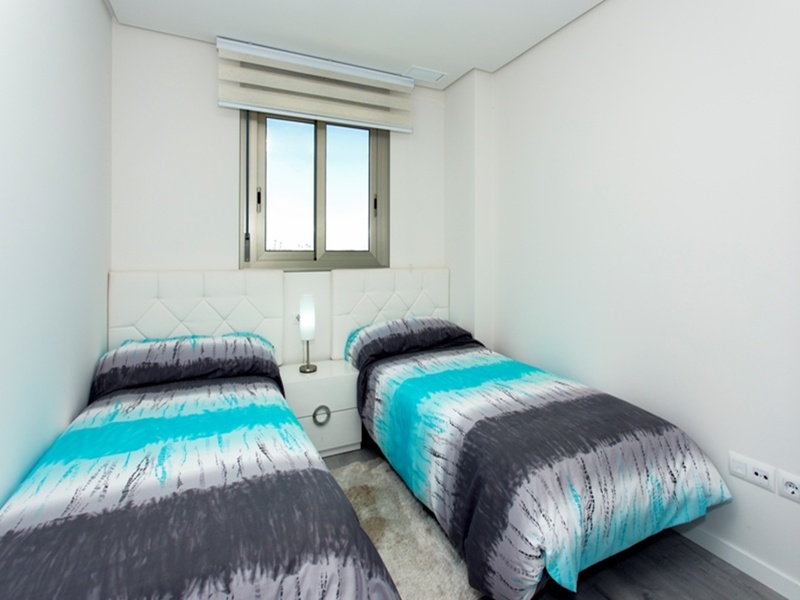 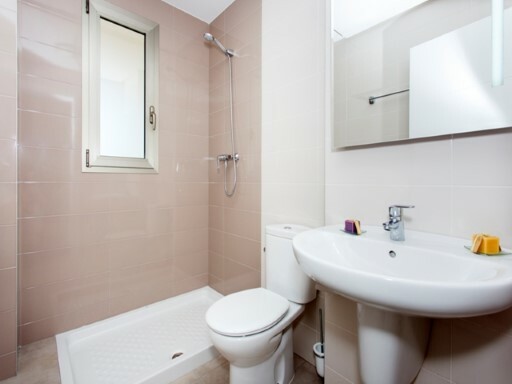 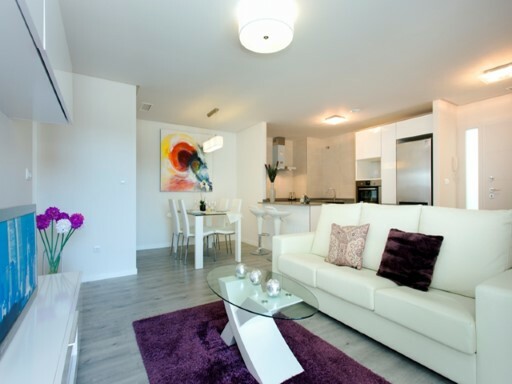 The property has 2 bedrooms, 2 bathrooms, living room, kitchen, terrace of 20m2 and solarium of 49m2. 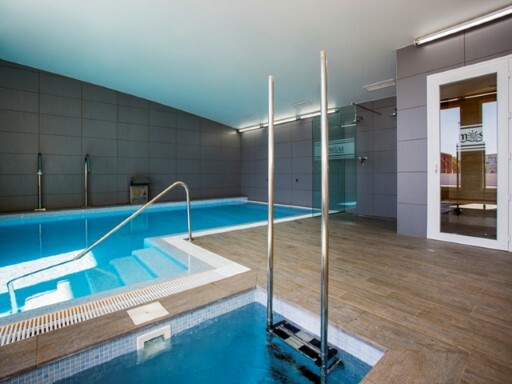 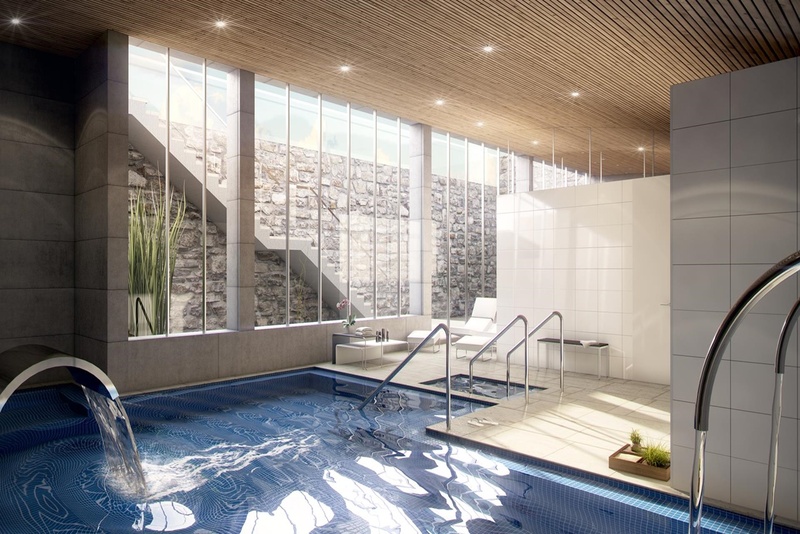 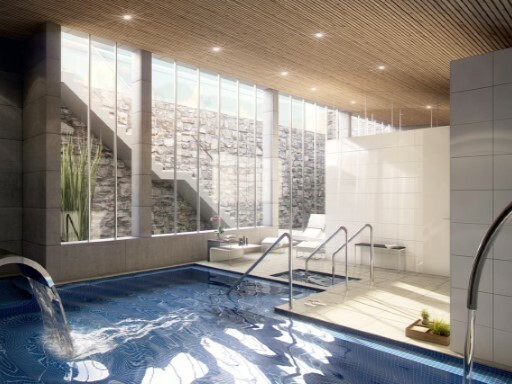 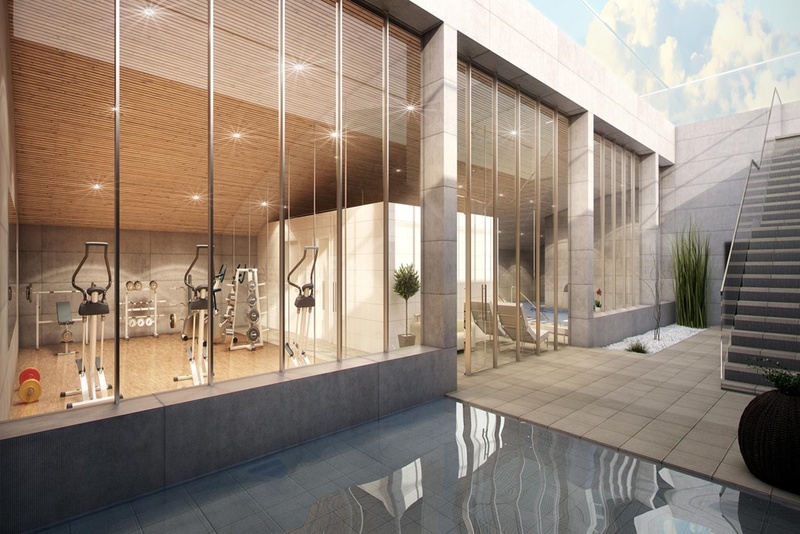 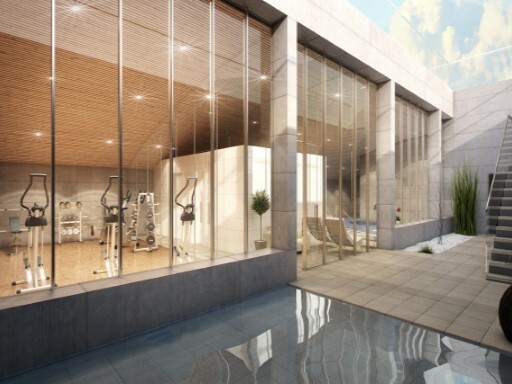 The urbanization has several swimming pools on the surface as well as a spa area with changing rooms, heated jacuzzi, gym and Turkish sauna. 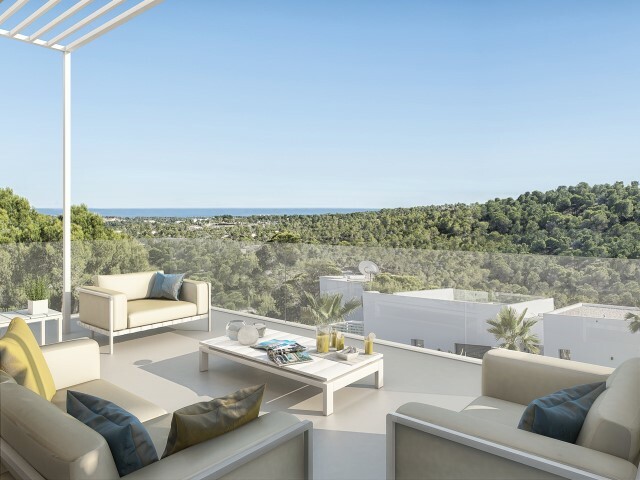 A residential designed to enjoy the pleasant Mediterranean climate, in a privileged environment next to 3 golf courses, in a consolidated area. 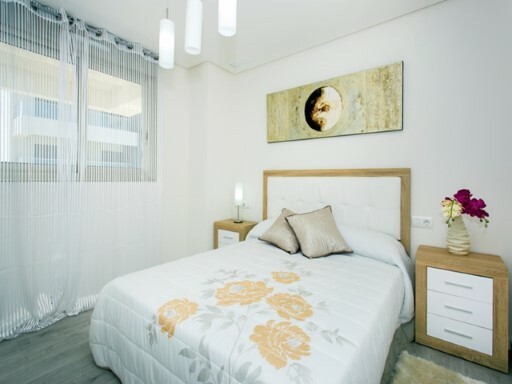 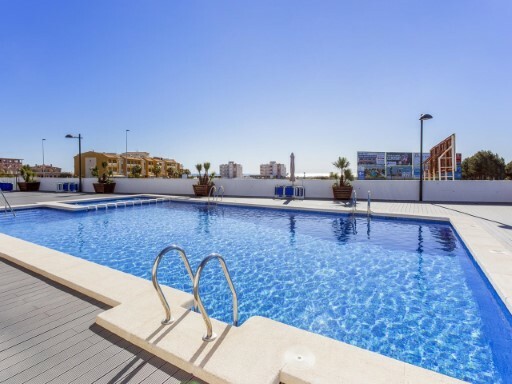 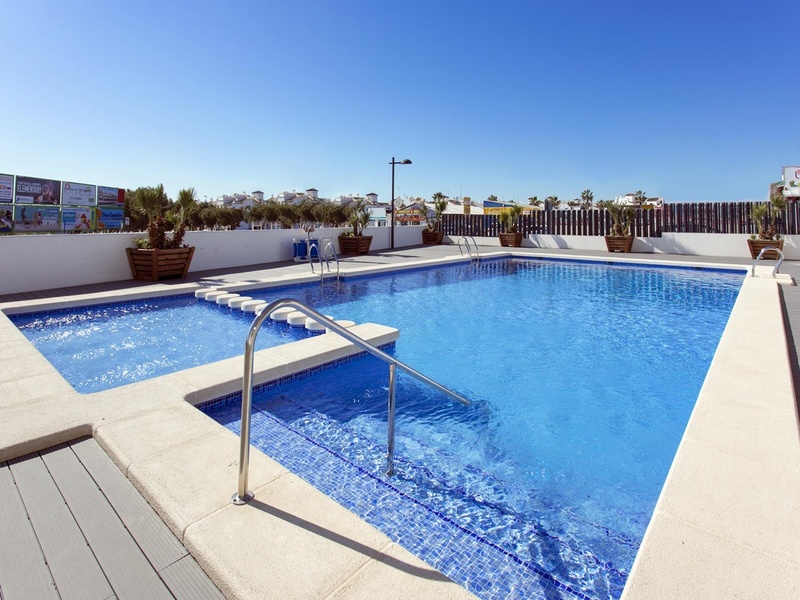 This residential is located near the La Zenia Boulevard Shopping Center (Orihuela Costa) .La Zenia is close to Cabo Roig, Campoamor and Playa Flamenca. 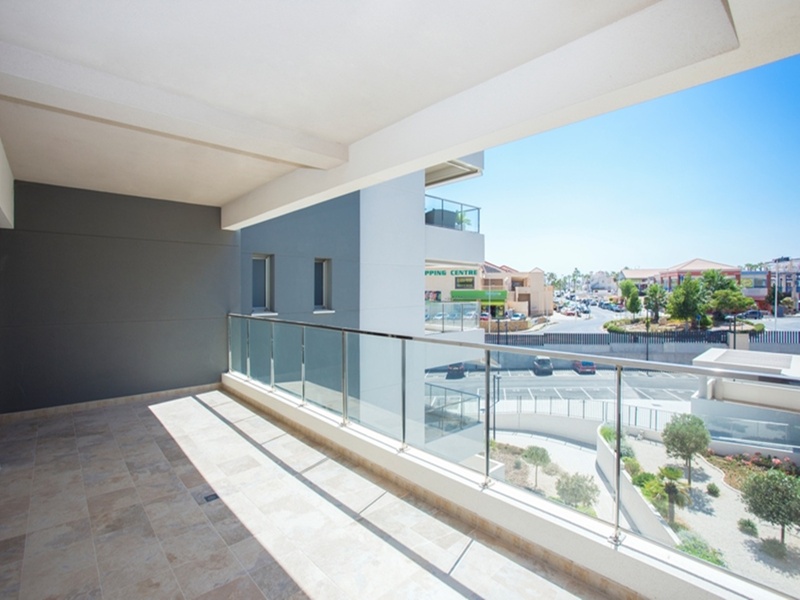 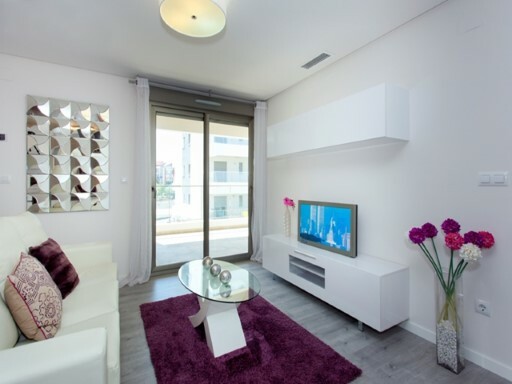 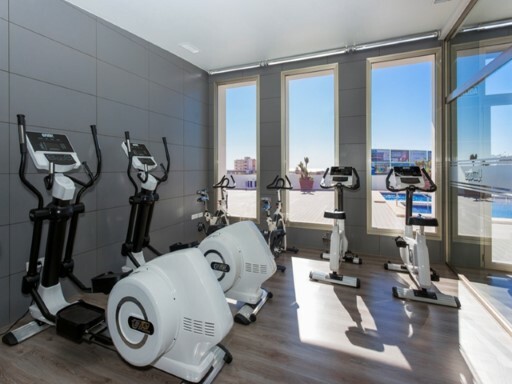 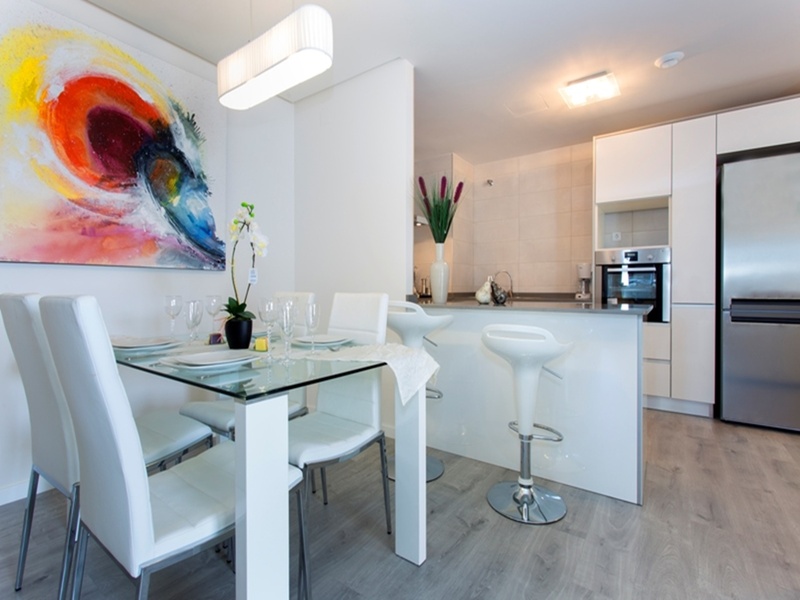 It is a growing area, close to all amenities and the famous shopping center La Zenia Boulevard. 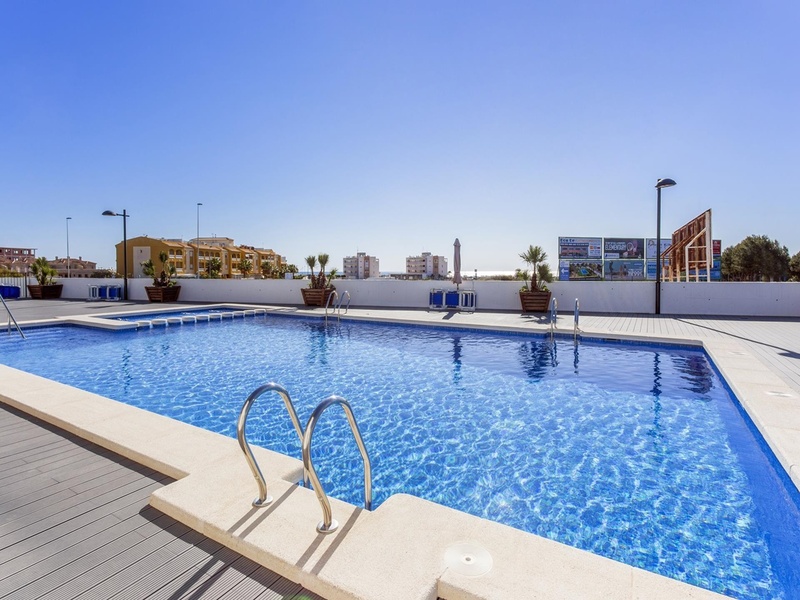 A few minutes from the N -332 and the Mediterranean Highway AP-7 towards Alicante and Cartagena. 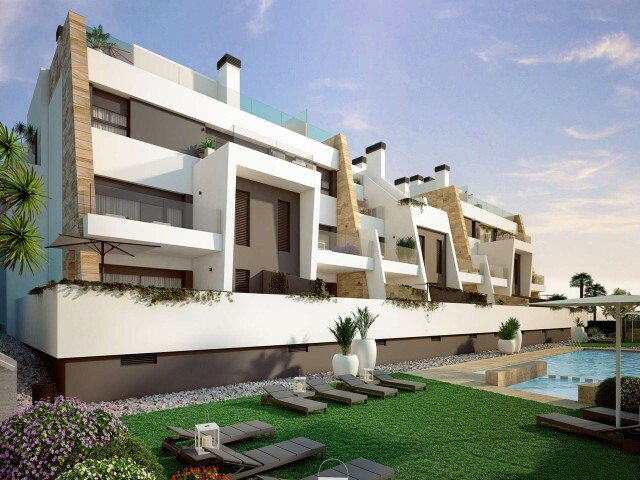 There are also around the golf courses of Villamartin, Las Ramblas, Campoamor and Las Colinas.